The Penbbs #266 is a gorgeous acrylic fountain pen from an unknown to me Chinese fountain pen manufacturer. While expensive for a Chinese pen, the beautiful acrylic and good nib make this a very nice addition to my collection. Read more in my review. How are cheap, acrylic, eye-dropper fountain pens from eBay? 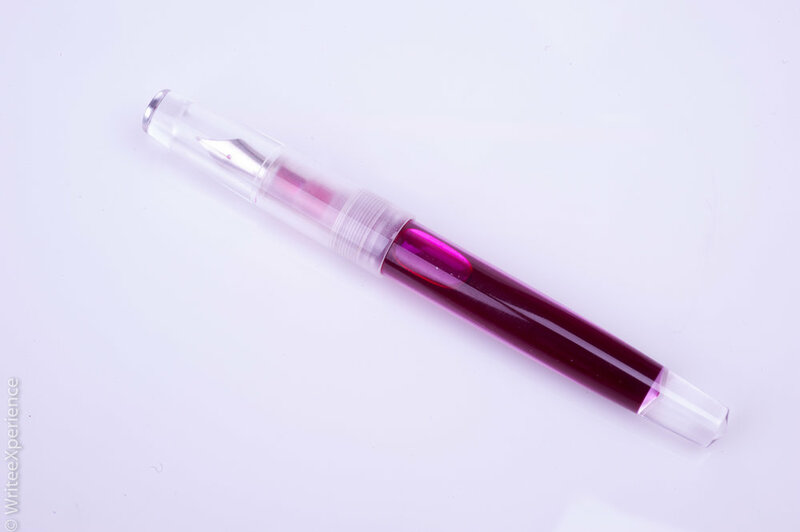 A review of the Lecai acrylic eye-dropper fountain pen. Found on eBay for cheap, how does this pen perform?